2013 Bling Your Booth Contest Winners! Congratulations to the following troops for winning this year’s Bling Your Booth Contest. All winners will receive gift certificates to our Council Store. This year, GSNI is pleased to announce our 5 for Five! 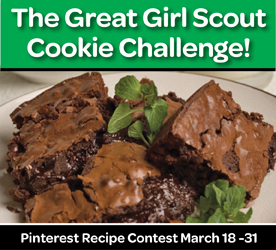 Contest, running during Cookie Booth Season from March 1 through March 24, 2013. 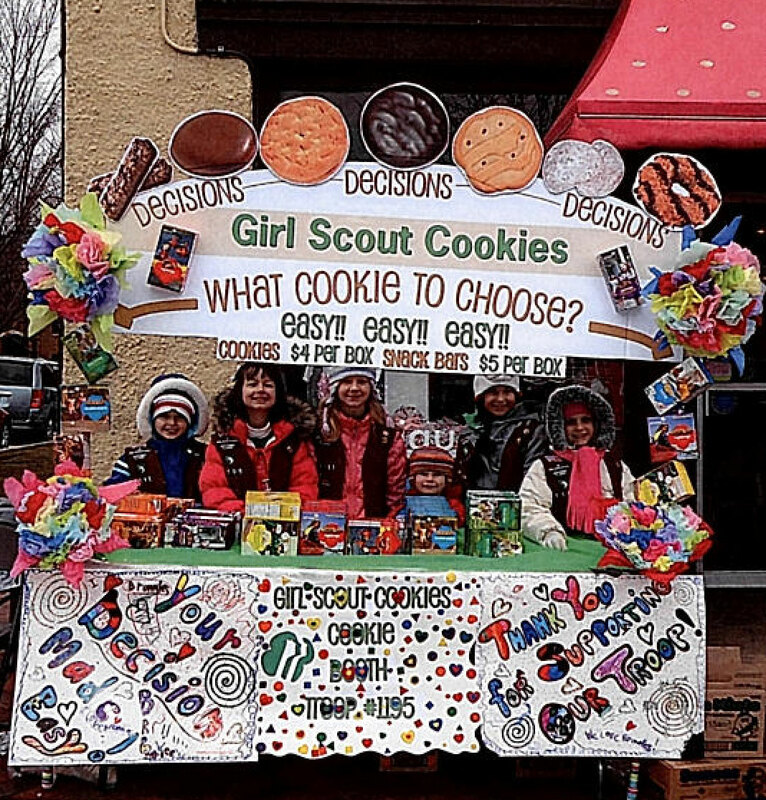 When a customer purchases five boxes of Girl Scout Cookies at a Cookie Booth, they will be given a raffle ticket to win 25 boxes of Girl Scout Cookies. The customer will be directed to our website to enter the contest. Entries must be submitted via our website by March 29 at 12 Noon . A drawing will be held at 1 p.m. on March 29 and winner announced via our website and social media shortly thereafter. The 5 for Five! 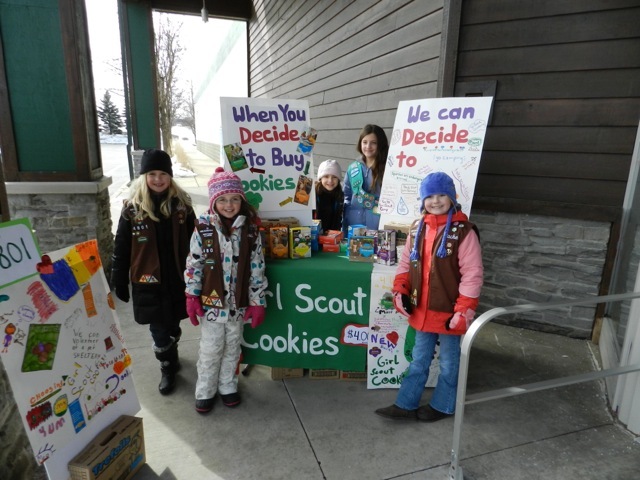 Contest is designed to support the five skills Girl Scouts learn through the Girl Scout Cookie Program: Goal Setting, Decision Making, Money Management, People Skills, and Business Ethics. 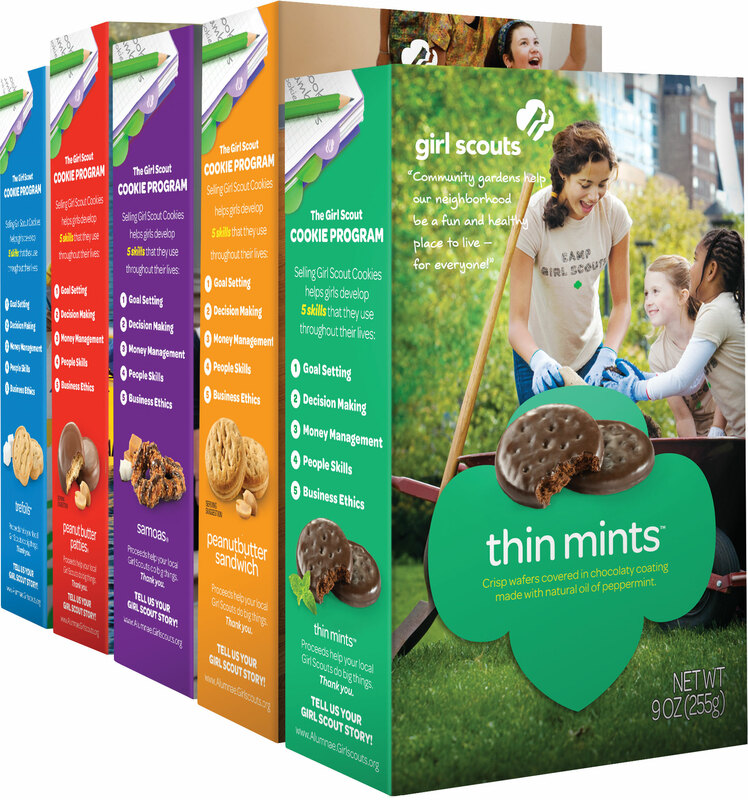 Happy Cookie Booth Season Everyone! Girls wear a membership pin, uniform, or Girl Scout clothing (e.g., Girl Scout T‐shirt) to clearly identify themselves as Girl Scouts. Girls and accompanying adults are familiar with the areas and neighborhoods where product sales take place. Girls participate in door‐to‐door sales only during daylight hours. Use safe pedestrian practices, especially when crossing at busy intersections. Do not enter the home of a stranger. Do not carry large amounts of money. Provision for safeguarding the money is made in advance. 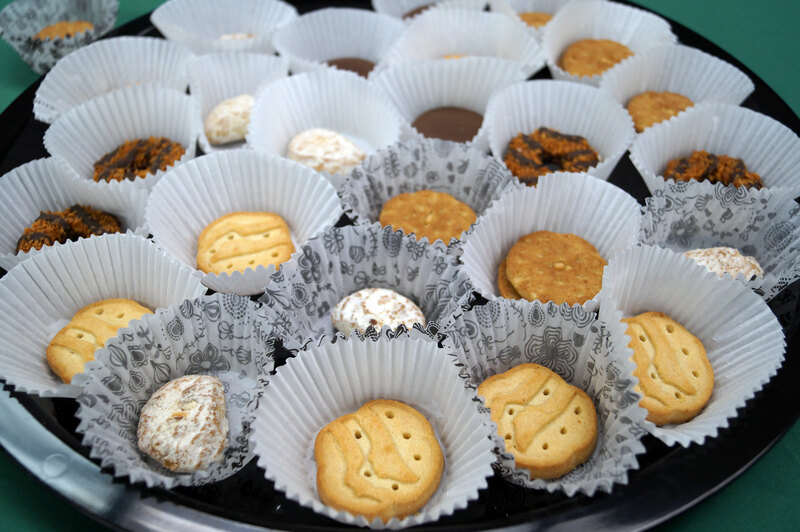 Also, we wanted to mention if you missed the Booth Buzz meetings held at GSNI Service Centers earlier this month, you can get some great ideas by watching the How to Host a Successful Cookie Booth training videos from Mari Kaye Rath’s presentation. A list of videos can be found here. 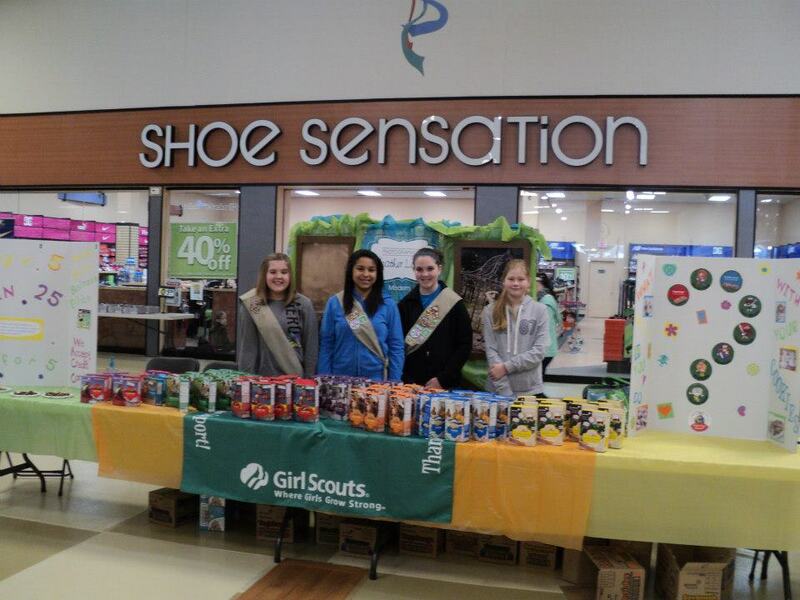 National Girl Scout Cookie Day Was A Success! 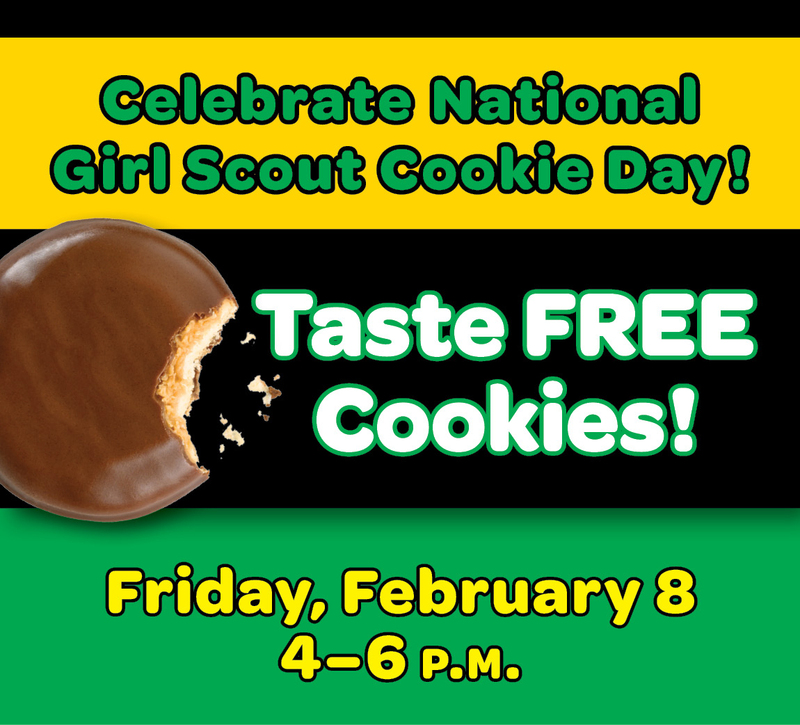 Last Friday, February 8, 2013, was the first ever National Girl Scout Cookie Day! 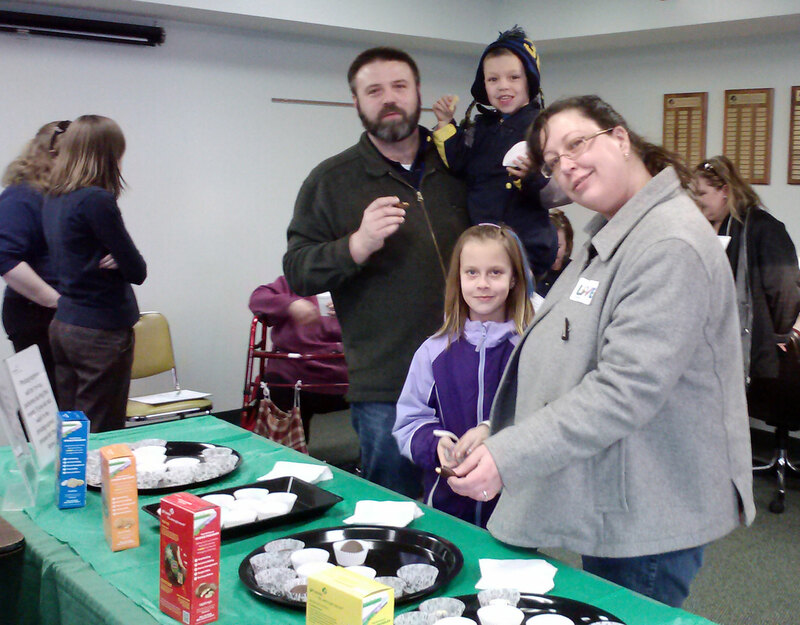 GSNI celebrated at all four Service Centers by inviting everyone in for a FREE Girl Scout Cookie Tasting. 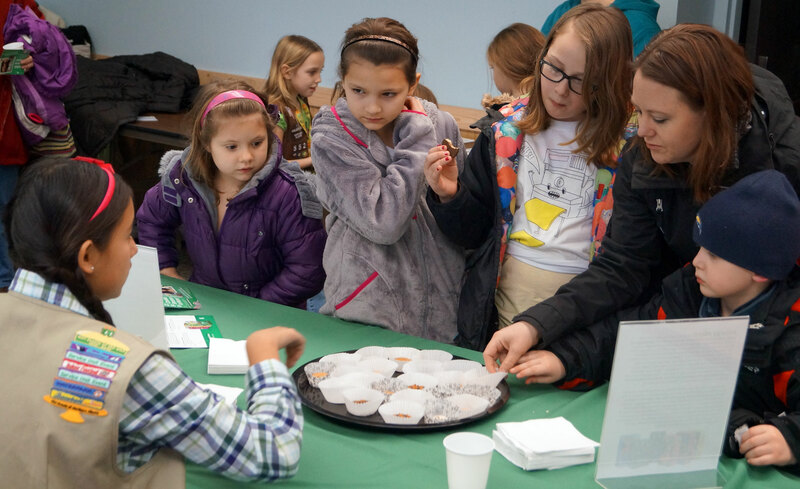 Visitors had an opportunity to learn more about the five skills Girl Scouts learn through the Girl Scout Cookie Program and order Girl Scout Cookies. Here are a few photos from that day. 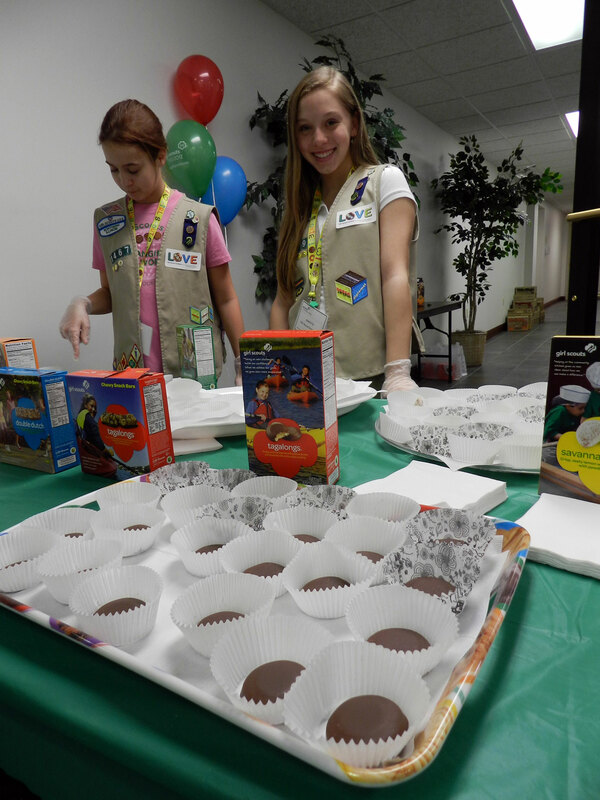 Girl Scout Cookies dressed up in their finest for National Girl Scout cookie Day! 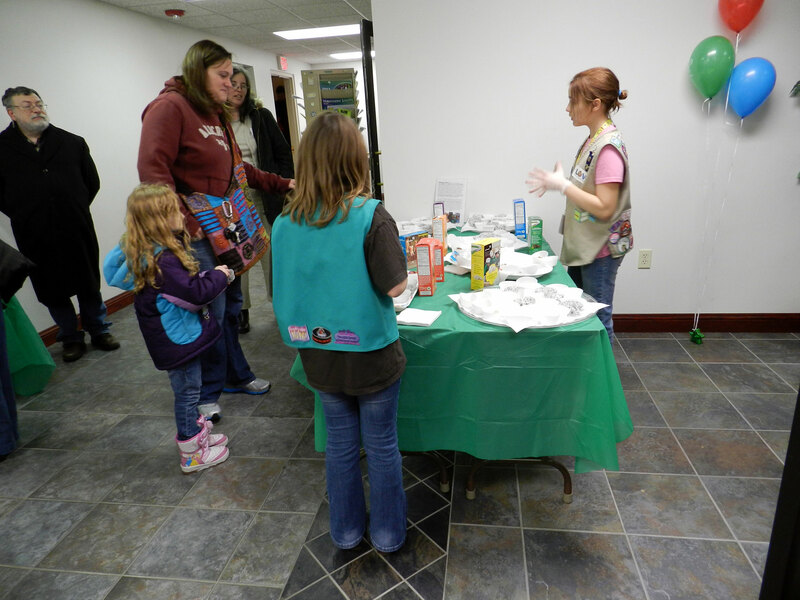 Lexi R. describes the different flavors of Girl Scout Cookies to visitors of our Elgin Service Center. 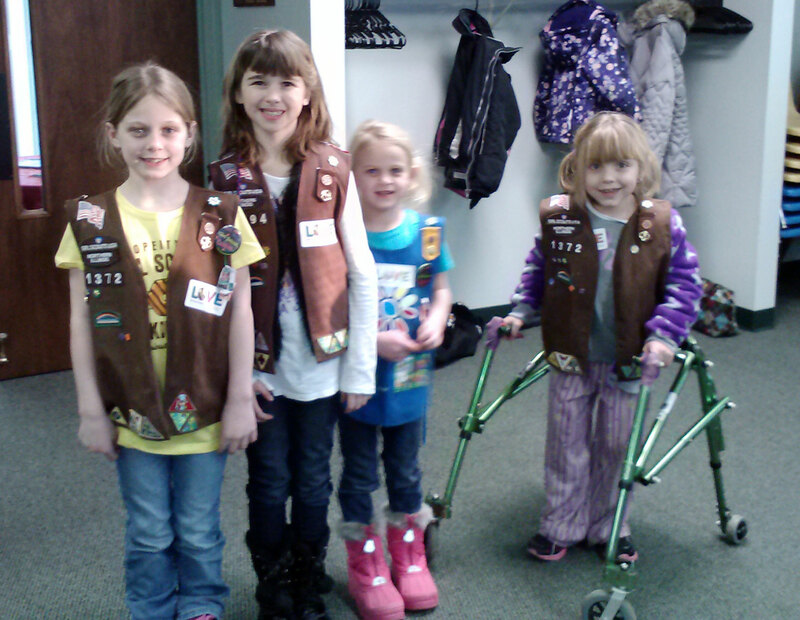 Girl Scouts stopped by to celebrate National Girl Scout Cookie Day at our Freeport Service Center. 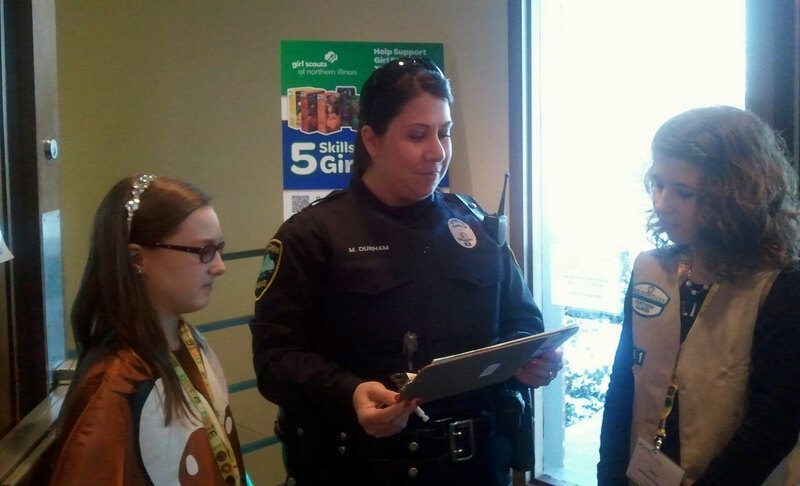 A Sugar Grove Police Officer who is also GSNI Alumnae stopped by the Sugar Grove Service Center and bought some Girl Scout Cookies while talking with Annabelle L. and Emily T.
Emily W., Isabella M., Emily T., and Annabelle L. [left to right] helped visitors at our Sugar Grove Service Center. Angelica K. greets visitors at the Rockford Service Center. Angelica K. and Dakota K.are ready to help the crowds at our Rockford Service Center. 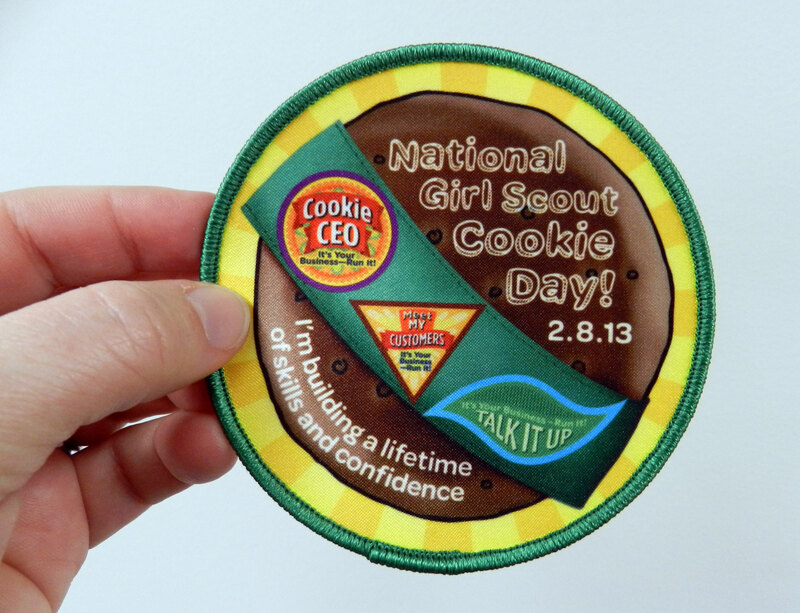 Visitors to National Girl Scout Cookie Day could purchase the official patch to celebrate the day! Thank you to all of the community members who stopped by to celebrate the Girl Scout Cookie Program on National Girl Scout Cookie Day. Also, a special thanks to all GSNI Emissaries, volunteers and staff who helped to make this day successful! 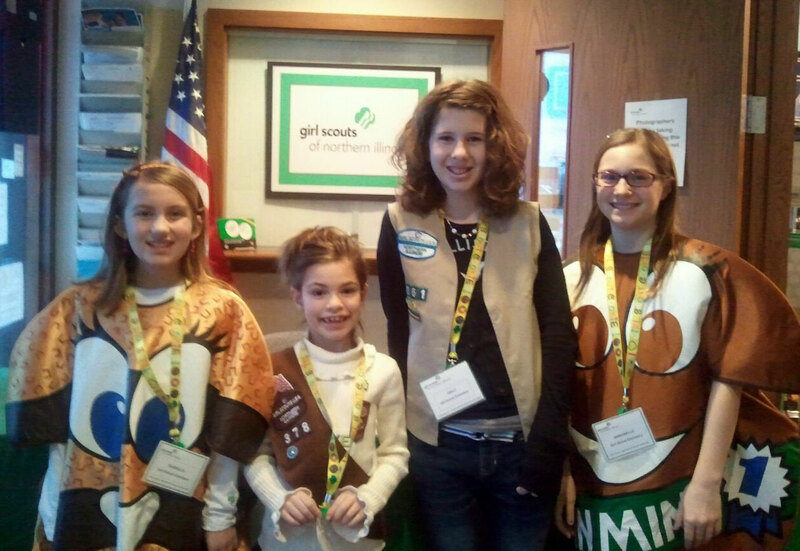 Just because National Girl Scout Cookie Day is over doesn’t mean GSNI is done with cookies! 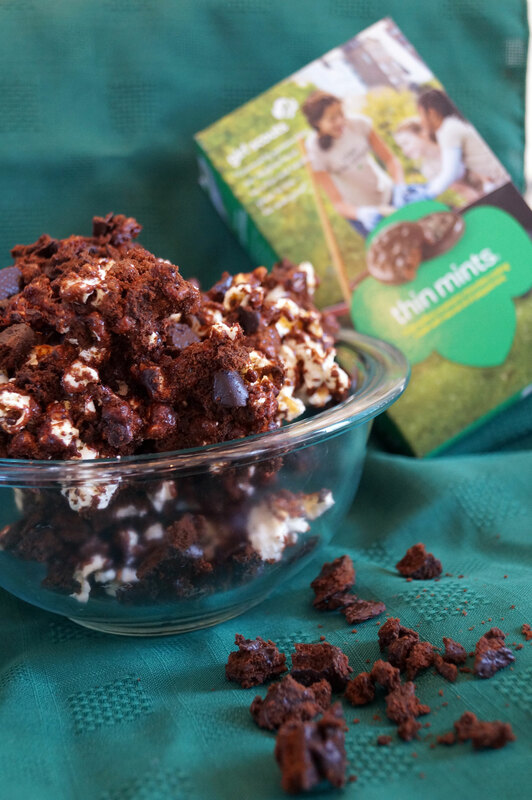 Cookie delivery begins February, 19 and Cookie Booth Sales begin March 1. 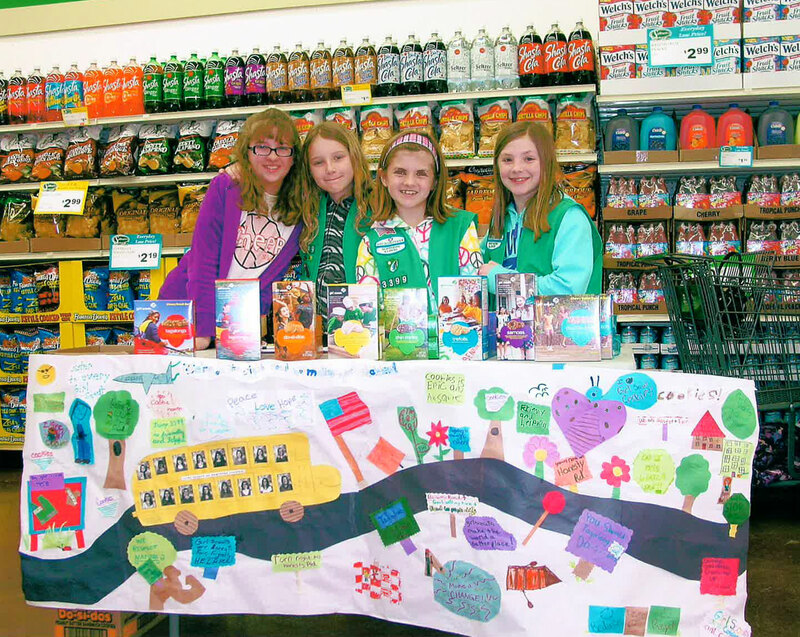 Keep your eye on girlscoutsni.org/cookie.html for the latest news throughout Girl Scout Cookie Season. Also, for more updates, connect with us on Facebook, Twitter, Pinterest, and LinkedIn!